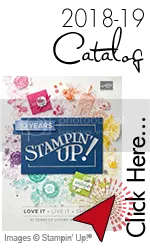 It's My 16th Anniversary with Stampin' Up!® Today!!!! Yippee Skipee! Unbelievable. It's some ways it only feels like maybe a year ago I started-Not 16! I thought-hey-why not try this for say -6 Months. Some people do Makeup, Some people do purses, I am into stamps so Why Not. 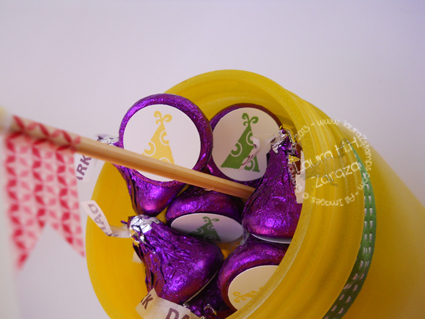 Over time my Love of Stamping has become a Passion to Create. Believe it or not-I Do Create EVERYDAY. Sometimes it's just stamping an envelope, or putting a Hostess packet together, or creating a little nifty giftie that I keep in my bag to hand out to strangers. I know what I was told as a Kid-Don't Talk to strangers. 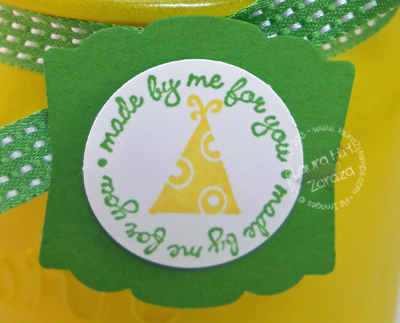 But some of the best stamping friends, customers, Hostesses have been past strangers. As a Police Officer, it was always easy to talk to people. As a Mom, I talk to other Mom's. 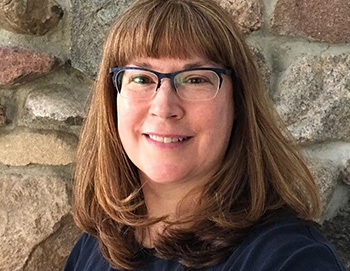 As a Independent Stampin' Up!® Demonstrator, I talk to Everyone, Sharing Stamping-ALL THE TIME! No One is Safe!!! Hah Hah. Seriously-It's Been a Blast. I have seen so many changes with this Amazing and Exciting Company. Perhaps YOU might like to be a Demonstrator, even if it's only for a few months. Try it. You may just LOVE IT! 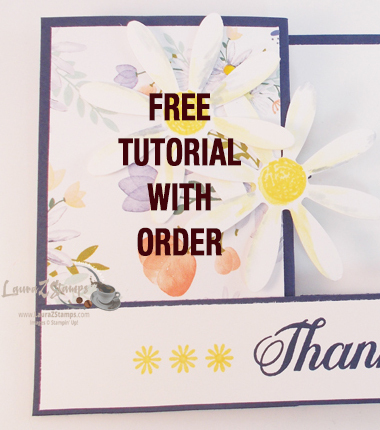 Click here to see more information about joining my Group-The Dairy Best Stampers! 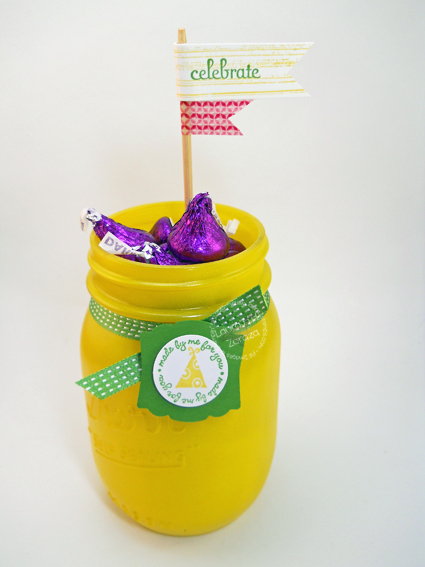 In the mean time-Here is a Fun Jar idea to have at a table at any Celebration! ENJOY! 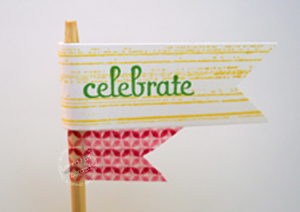 and here's to another Stampin' Up!® Awesome Year ahead.